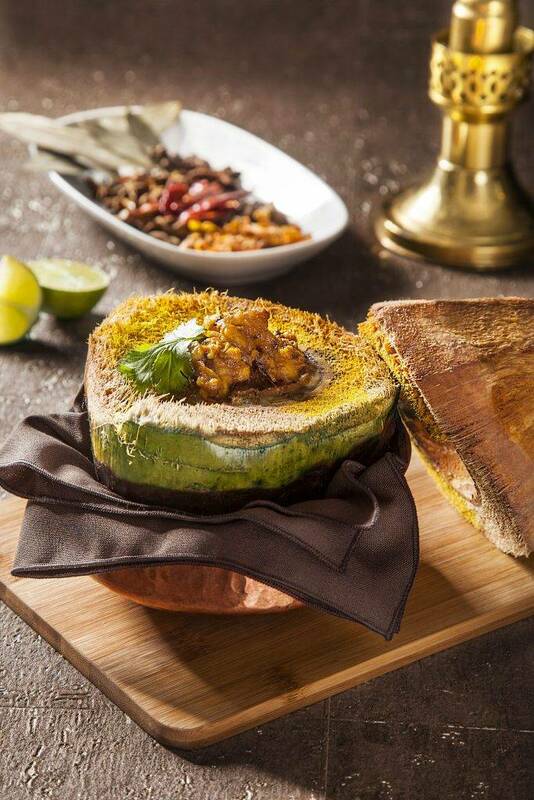 Classic quality food with a menu that will satisfy even the most discerning of taste buds. 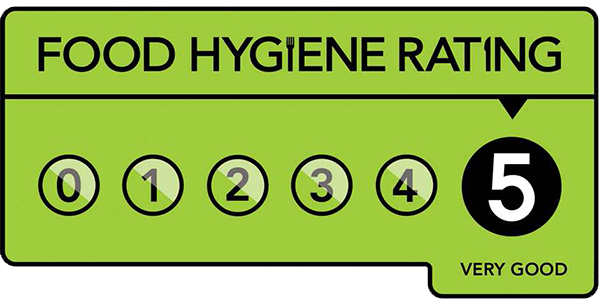 We aim for nothing less than 100% excellence in every dish we create. 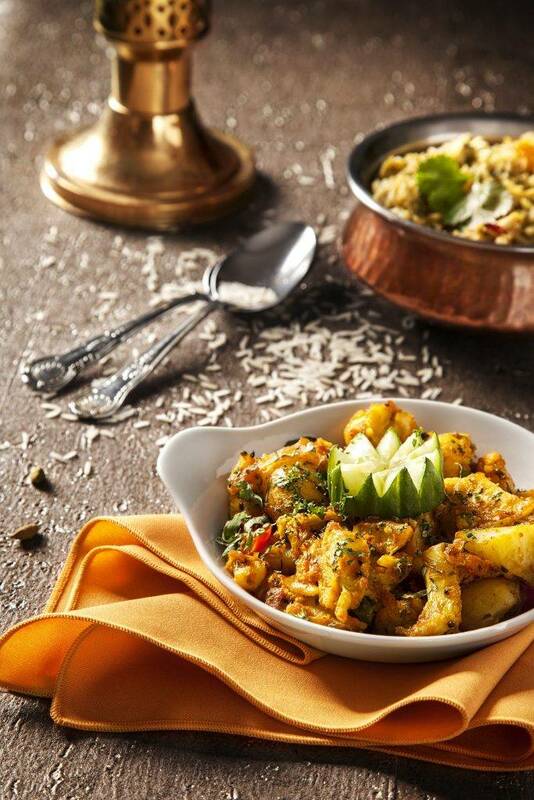 All of the team at Shapur Indian Restaurant are delighted to have been voted the best Indian Restaurant in central London at the most prestigious Asian food awards, the Curry Life Awards. 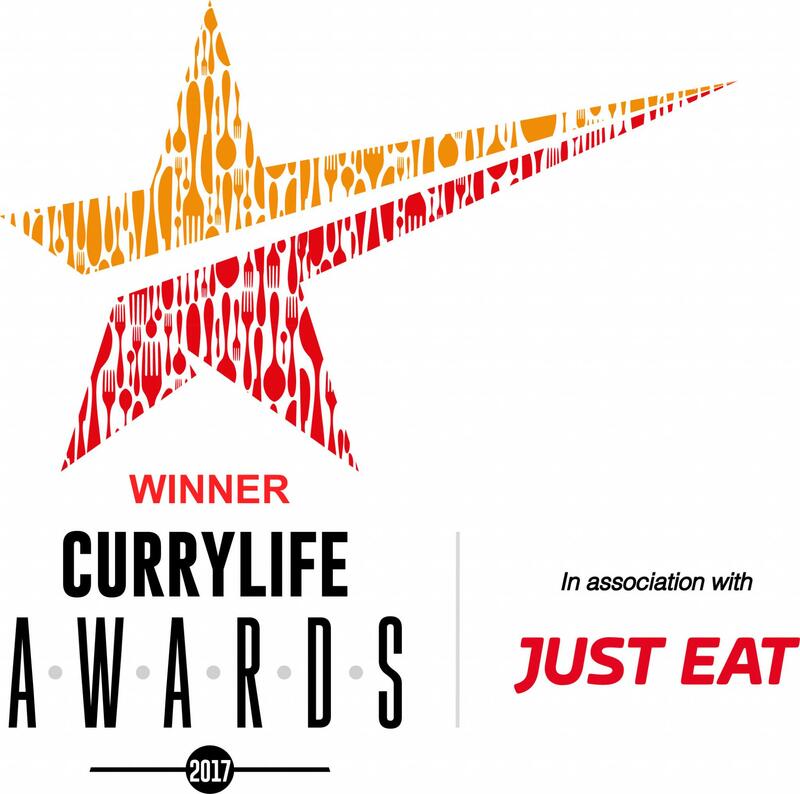 A heartfelt thank you to all of the passionate diners from across the country who nominated us in the annual awards ceremony presented by Curry Life magazine in association with the takeaway food ordering app, Just Eat. 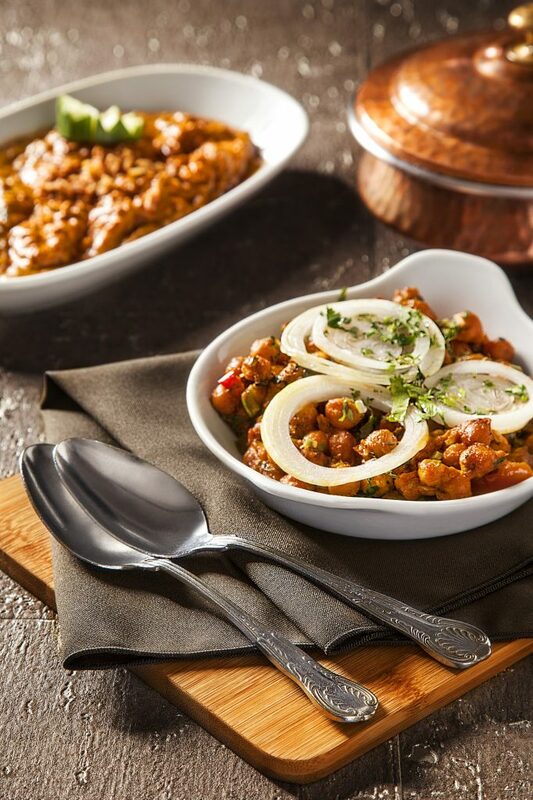 We are immensely proud to have been voted the number one Indian restaurant in central London and would like to thank our wonderful customers for their support in helping us win. Shapur offers you an excellent, totally private, function room and a private bar. Completely separate from the main dining room, it offers facilities to stock wines and drinks to your own taste and personalised menus to suit the occasion. We do not charge a hire fee for booking this space. Please ask for further information and/or a viewing. 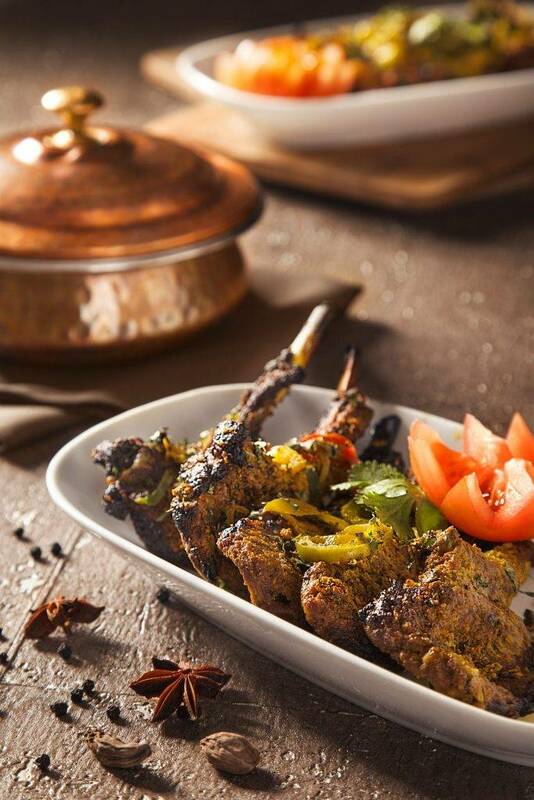 Shapur harnesses the essence of generations of evolved classic recipes from different regions of the Indian subcontinent to bring you a lengthy repertoire of assured, well-chosen and well-presented dishes with plenty of intense flavours and colours.